Saturday was a really special day for me and a day of great encounter with God. I travelled from sunny North Wales to Coventry for a retreat day with other women who are walking down the road of childlessness and infertility. The devil had really tried to stop me going, so I knew it was going to be a good, God-centred day, but I never expected it to be such a beautiful day where I would feel so loved from the second I stepped through the door. It was amazing how in a room full of strangers I could feel such a community with those women. 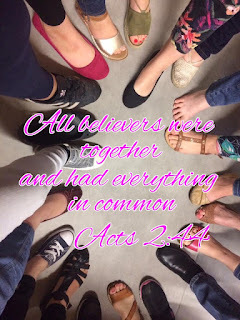 We weren’t all just sisters in Christ, but we were all fighting similar battles, with similar struggles and all looking for people who will help us feel understood. It was amazing to be told you are not alone, and know it to be true! 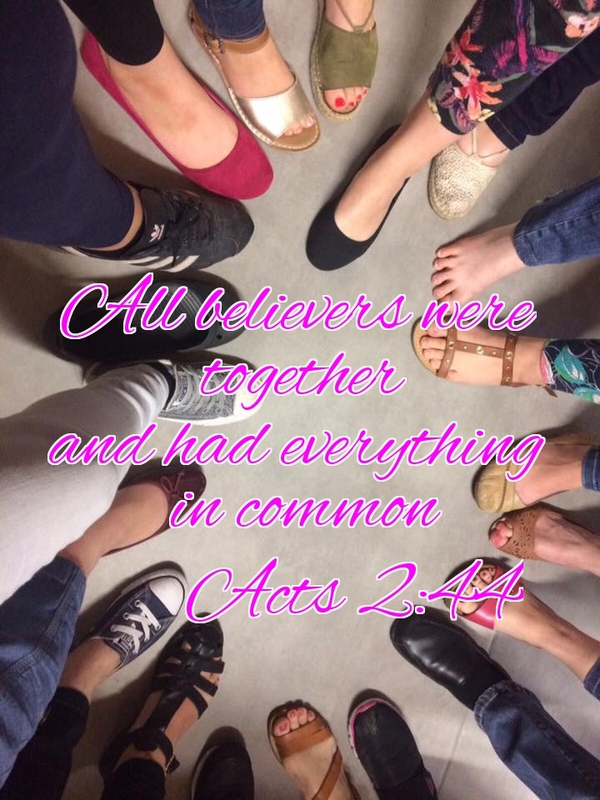 ‭we are called to journey together, to share our ups and downs and walk the road alongside each other, and with every step we take, God will be right there with us, smiling as we support each other. A surprising emotion for me was one of relief. 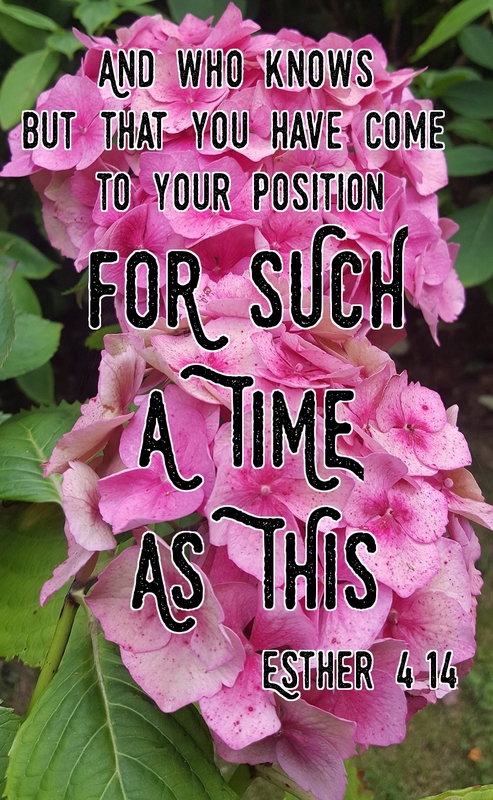 As I listened to the story of Lizzie, she articulated some of the battles she faced so beautifully and I felt the relief of knowing that someone else has felt that too. 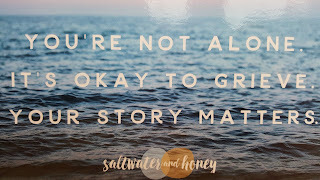 In society, and even church, those who are journeying through infertility are so often alienated and feel alone, but there was a great relief in shared experiences. There was time in the day where grief was discussed and shared. This was a beautiful tie. To understand what grief was and to be told that the grief we felt was ok.
It’s OK to grieve for the life that might have been, the things that never were and the loss that we feel. We tasted the bitterness of saltwater and remembered the grief we all felt. 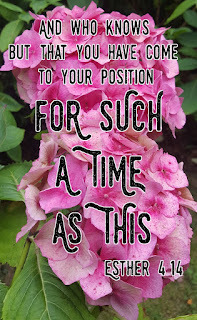 I felt God’s comfort and as I looked to the cross I was reminded he is no stranger to grief and I felt the assurance that he grieves with us all. 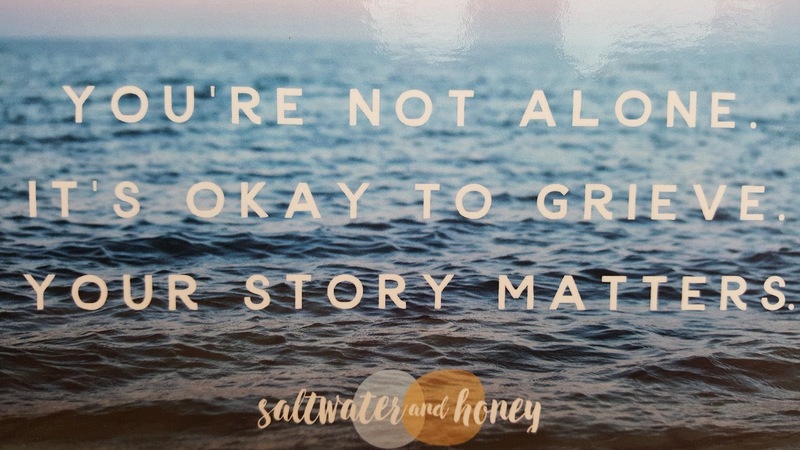 After we had tasted the saltwater, we then tasted the sweetness of honey and thanked God for the joy and laughter that is also experienced along the way. As I ponder my beautiful day with such a gorgeous-inside-and-out women, my heart is full of gratitude, joy and excitement. Gratitude that I was able to share in such a special day, joy that I am not alone and excitement at what God is going to do in the days and months ahead. Be still.....and know that I am God!